Wondering if a career in the trades is for you? If the following statements apply, you might like working in marine building and repair. I like to work with my hands. I have a knack for putting things together and fixing things that are broken. I am good at following instructions and staying focused. I like to be around boats and the water. 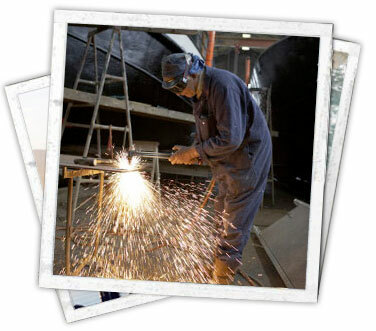 Workers in marine trades may work in the boat building or shipbuilding industries. However, because most of the shipyards are located outside Nuu-chah-nulth territory, many marine trades people employed on the west coast of Vancouver Island work for small businesses building and repairing recreational and small commercial boats. Some fix engines, electrical, and mechanical equipment. Others work with fiberglass, aluminum, and wood to build and repair hulls. 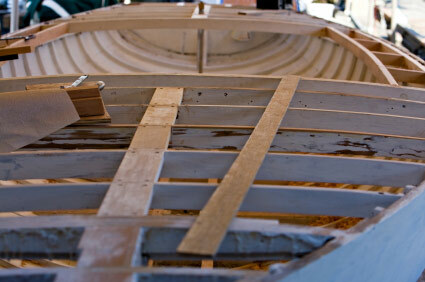 In general, people who work in the boat building industry do many tasks. 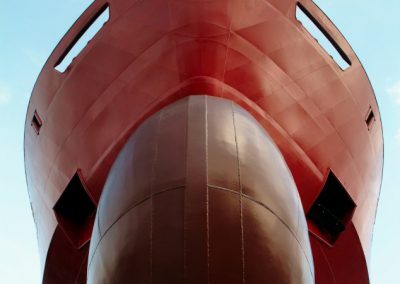 Those who work in the shipbuilding industry, limited to Port Alberni, Nanaimo, Sidney, and the Lower Mainland, are specialists who choose one area like welding, rigging, or marine painting. They work for larger corporations building and repairing freighters and ships. Most trades people employed in marine trades graduate from high school before going on to complete their trade certification. Trade certification usually takes two to four years of course work combined with on-the-job training. 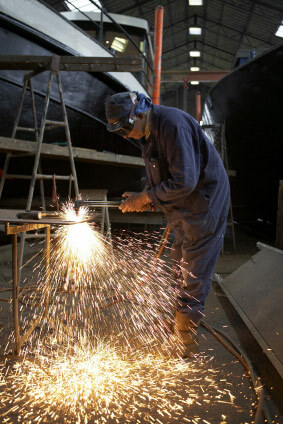 Marine repair technicians go to school for about 2 years before spending two to six years learning their specialty (e.g. refinishing, composites, installations technologies or sailing vessel rigging) on-the-job. 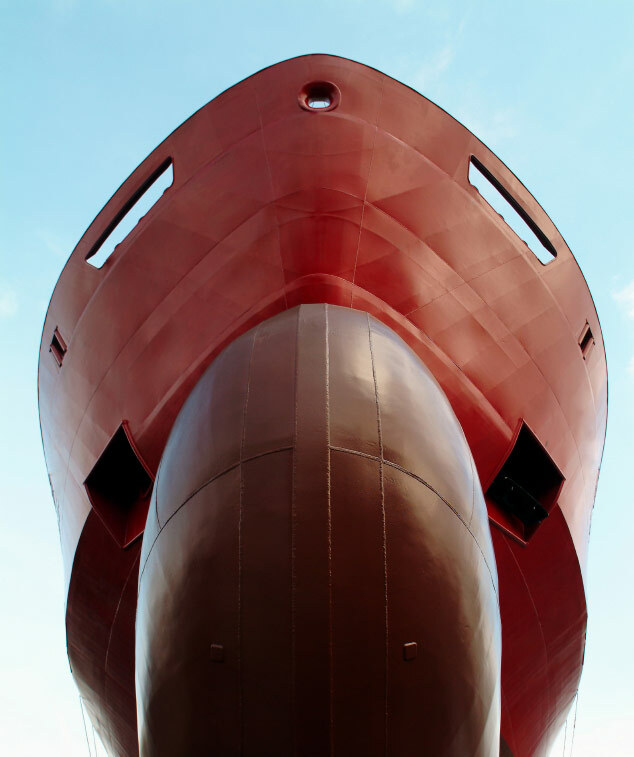 Marine painters usually earn a high school diploma, followed by a first aid and a forklift operator’s certificate. Marine mechanical technicians earn between $35,000 and $50,000 per year. Marine repair technicians earn between $35,000 and $50,000 per year. Marine painters earn between $25,000 and $30,000 per year. Specialists like electricians, machinists, welders, and riggers earn between $35,000 and $60,000 per year.